tea spoon : crafted from high-quality stainless steel, this design features maximum strength and finely-honed blades for superior cutting performance. We are offering Silver Spoon. We are engaged in manufacturing and tradinga wide range of sterling silver spoon. 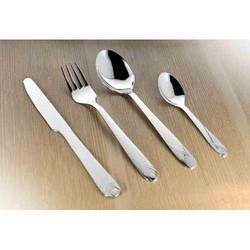 We are engaged in manufacturing and exporting a wide range of sterling silver spoon.